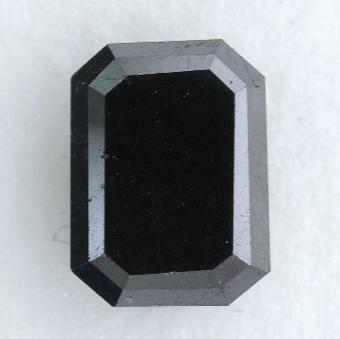 Our Black Diamonds coming with Certificate. 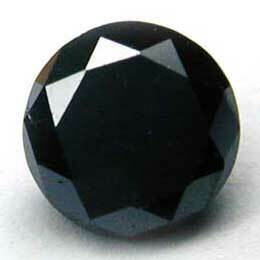 Black Diamond 7.05carat, Pear Shape, Diamond Cutting Polishing Excellent Please emil for price. 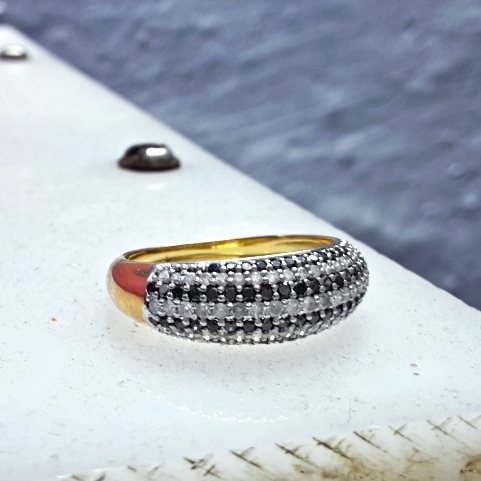 Black Diamond Ring With black gold, Black gold black with black diamond ring. 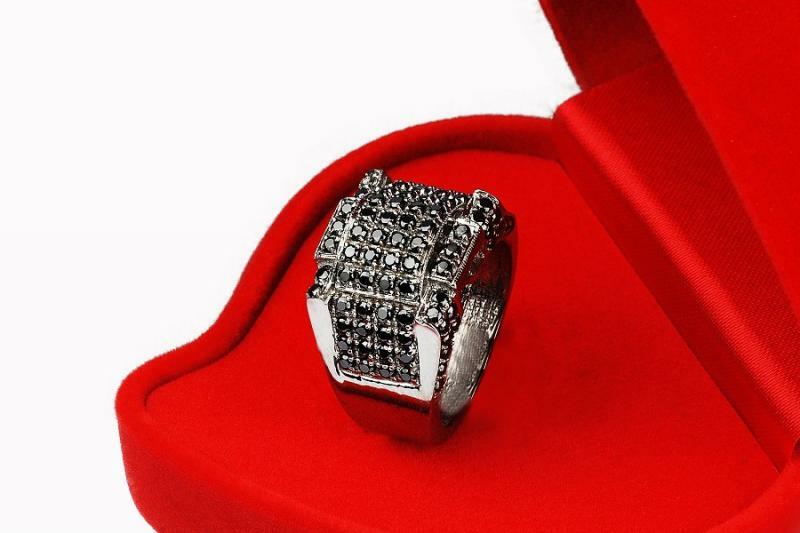 Please email for price. 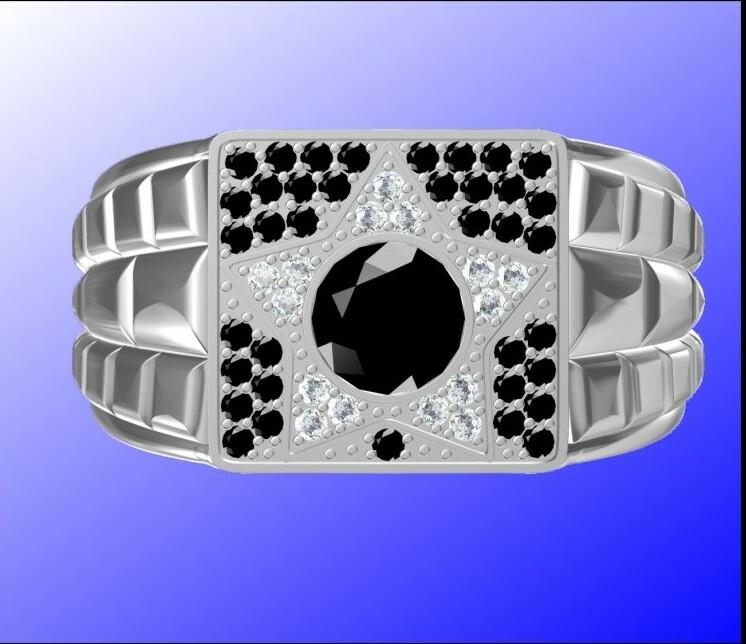 Black Diamond & White Diamond Ring, TDW 2.42Carat, 121 Diamonds White & black diamonds, Yellow Gold, Ladies Size, Please email for price. 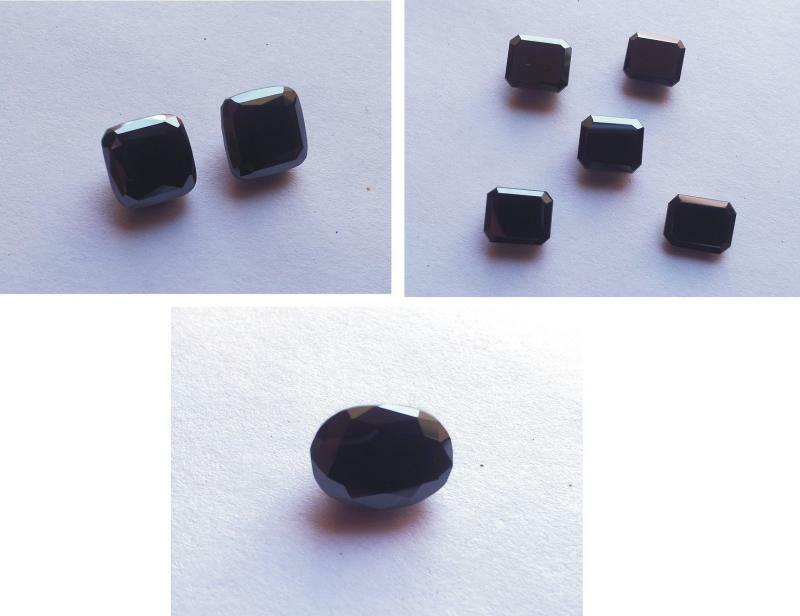 Round Cut Black Diamonds 1 crt to 3 Carat Lot, Very good Grade Black Diamonds parcel , Total Wholesale parcel price per carat $60/ctfrom India. 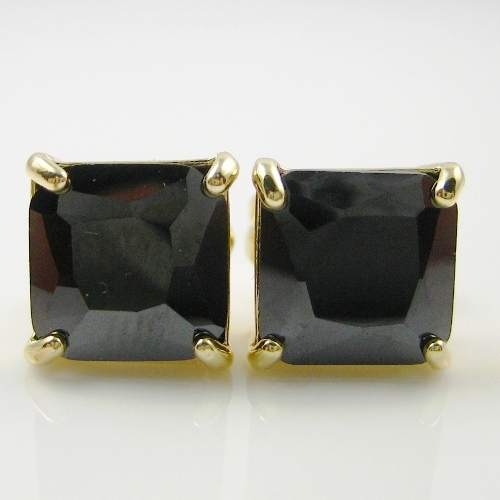 Princess Cut Black Diamond Earring 0.50ct Each stone size with 14k Yellow Gold AAA Grade. 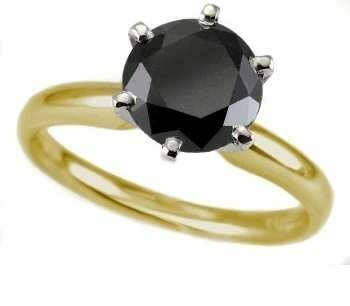 Round Black Diamond 2.00ct Ring with Yellow Gold 14k - AAA Grade Diamond. 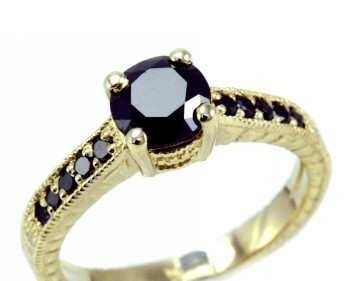 Black Diamond Ring 1.00ct size & 0.10ct size diamond with Yellow Gold AAA Grade Stone. 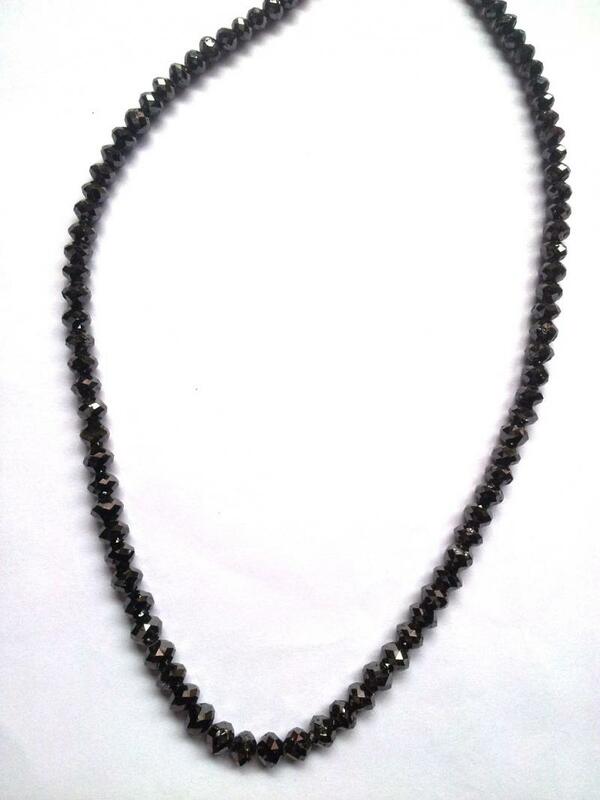 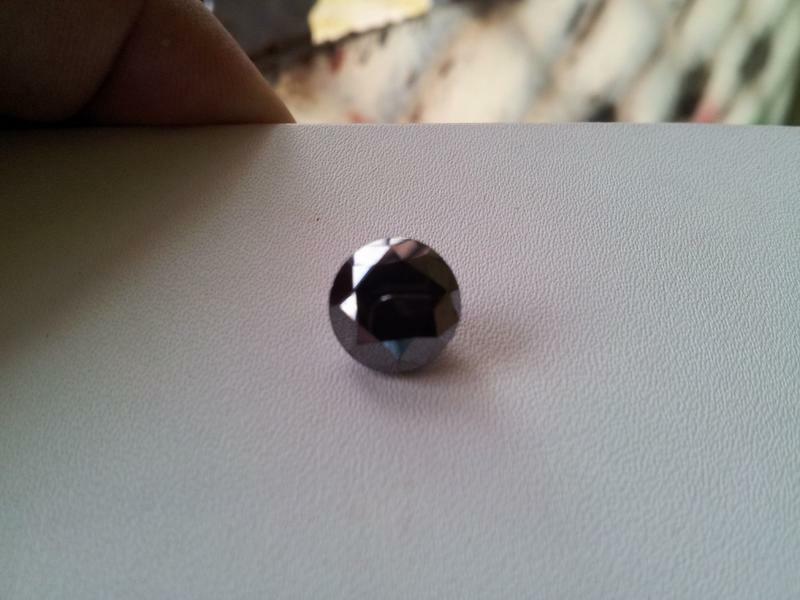 Round Brilliant Cut Black Diamond 10 Carat Very Good Cutting Polishing, Please email for price. 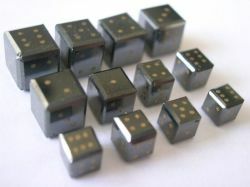 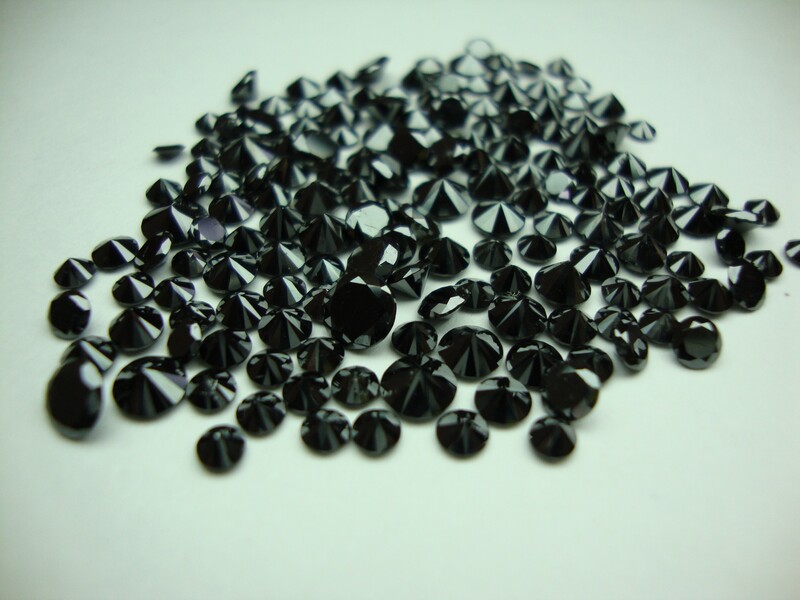 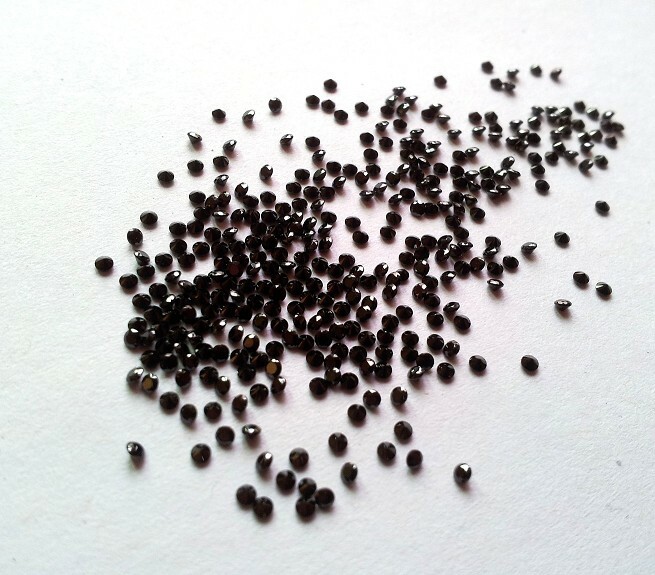 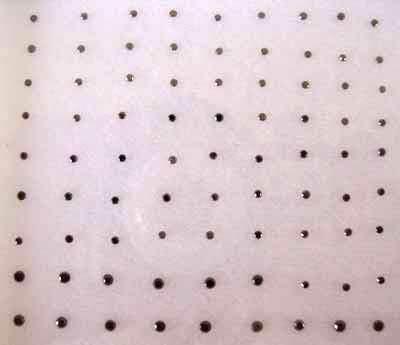 Round Black Diamond 1mm - 2.5mm Cutting polishing very good black. 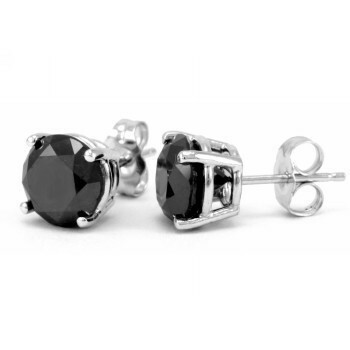 Round Black Diamond stud Earring 1.00ct Each Stone Size with White Gold 14k - AAA Grade Diamond. 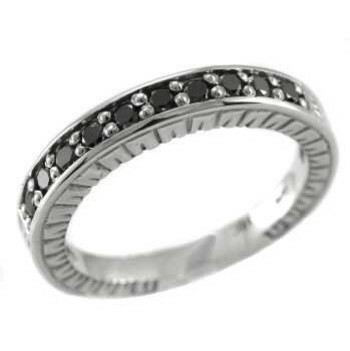 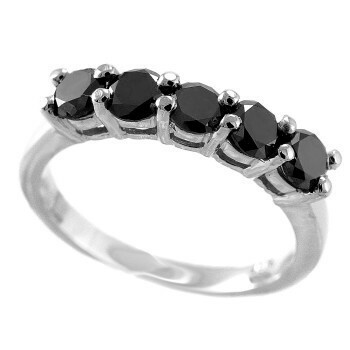 Black Diamond Ring 0.10ct Each Stone Size - AAA Grade Diamond. 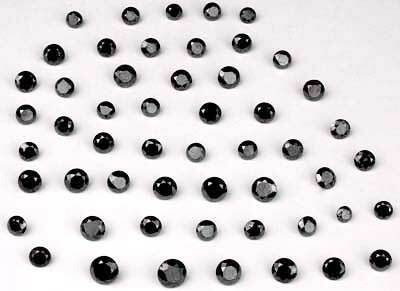 Black Diamond Earring 18k White Gold, One pc) Stones 1.4mm = 64pcs White Diamonds, 6.5mm = 1pc ( Black Diamond ) 3mm = 1pc Black Diamond. 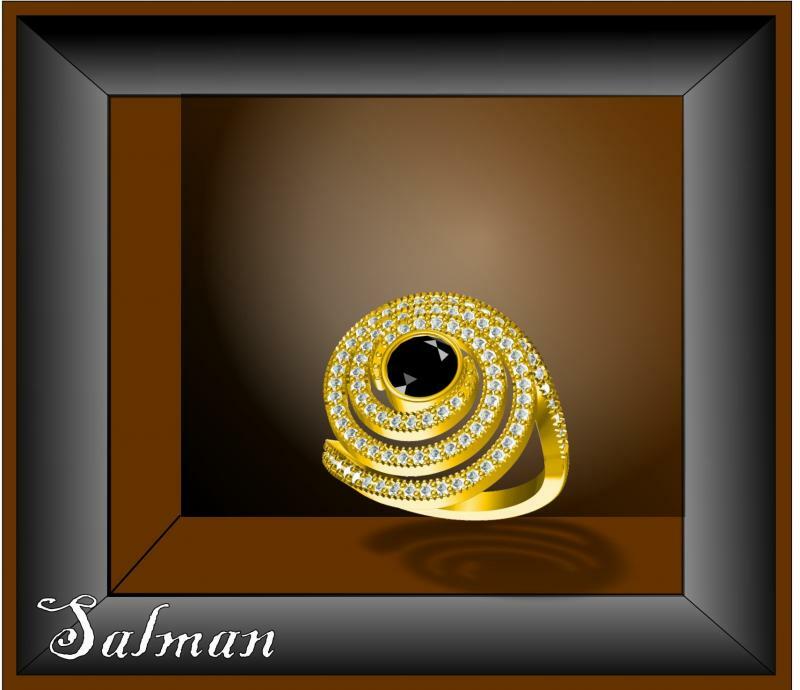 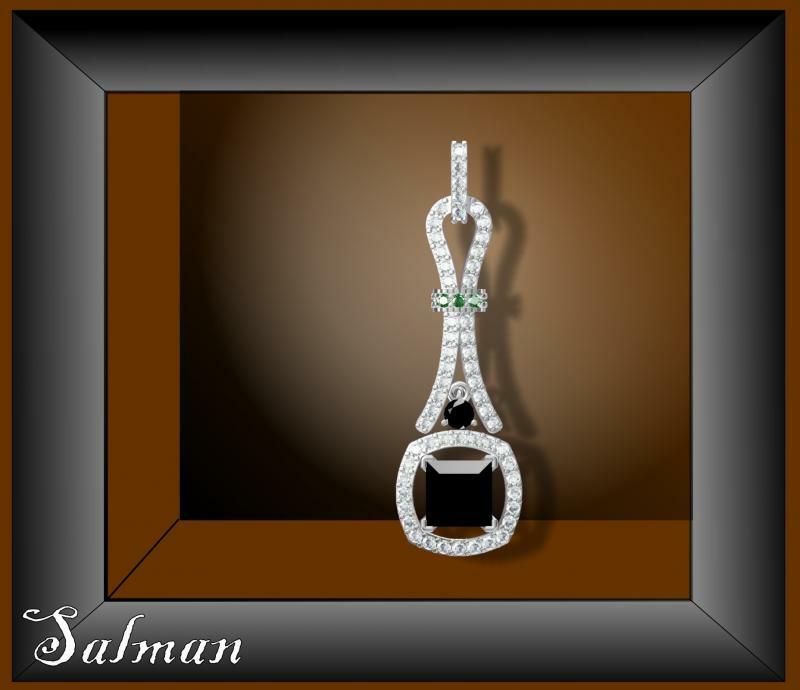 Black Diamond Earring, Briolletts Cut with 14k Gold wire earring of black diamonds manufacturer, supplier and exporter of black diamond earrings. 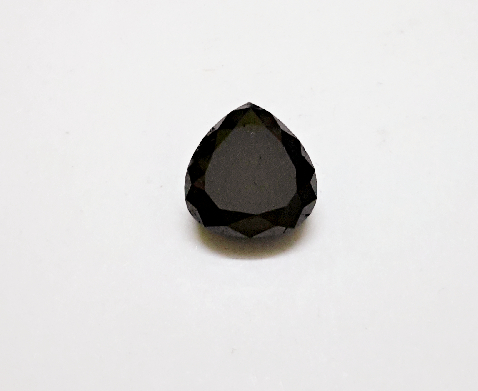 Black Diamond, Round Brilliant Cut, 4.02carat Size, Cutting polishing very good, surface clean, no crack, no broken, all clean black diamond.